Petra is a linguist. She has been working for many years in the field of content marketing as a copywriter, translator and content consultant. Since 2014, she plays the role of Transmedia Producer at the Institute for Transmedia Design, communicating across mediums and cultures and thus building bridges between them. 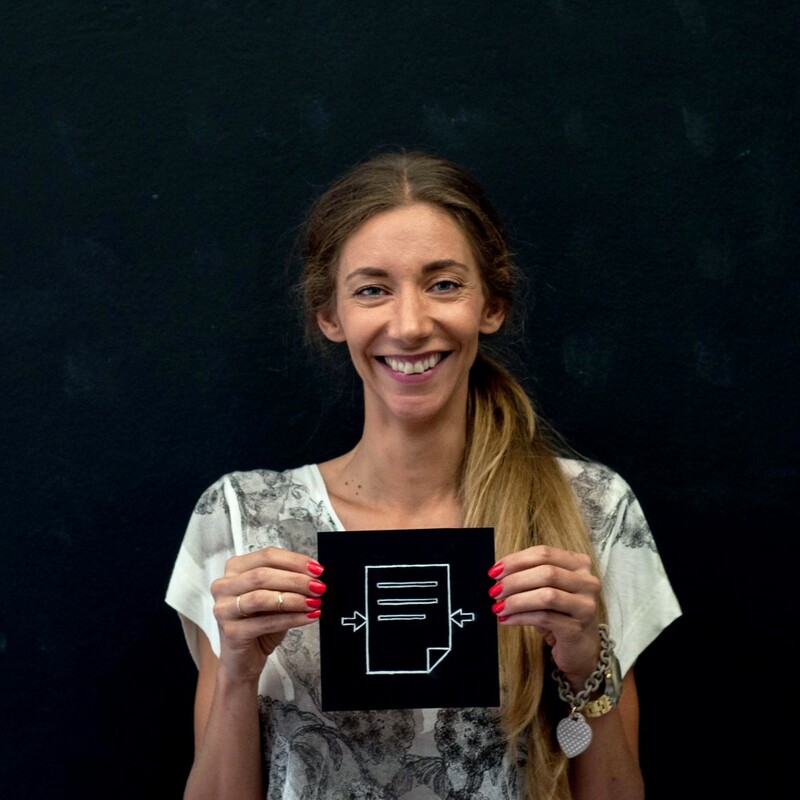 Petra likes prototyping and creating stories that weave traditional ways of delivering narrative experiences with the latest in technology.